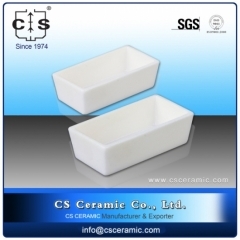 Solid test for Tzero Q20/Q2000/Q25/Q2500. 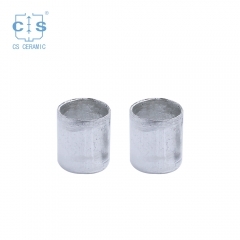 901670.901/901671.901 Aluminum Sample Pans for TA Instruments T Zero low mass Q20/Q200 .Manufacturer for TA thermogravimetric analyzer crucibles and DSC sample pans .TA Instruments good alternative sample cups . 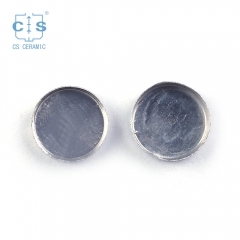 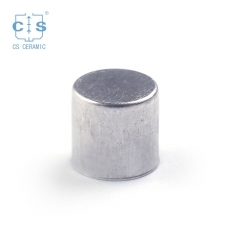 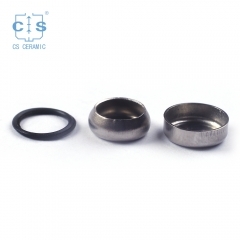 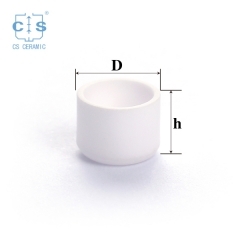 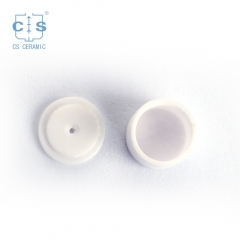 D5*4mm Platinum/PT crucible for PerKinElmer test .Full list of PerkinElmer consumables PerkinElmer Accessories Manufacturer for PerkinElmer crucibles and sample pans.Thermal analysis consumables for dsc data analysis. 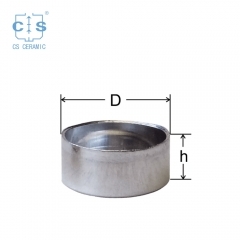 Stainless steel bracket for Shimadzu TDA DSC and TGA measurements .Manufacturer for Shimadzu crucibles and sample cups TG /DTG sample pan/tray.Shimadzu Instruments good alternative DSC sample pans. 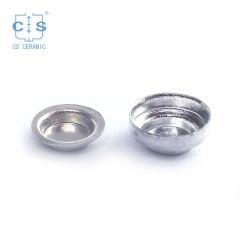 D5*5mm Platinum Sample Pans for Seiko DSC and STA TGA measurements .Manufacturer for Hitachi Seiko thermal analysis instruments, crucibles and sample pans. 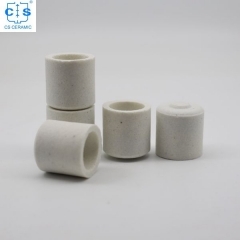 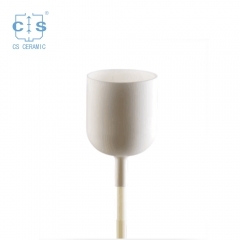 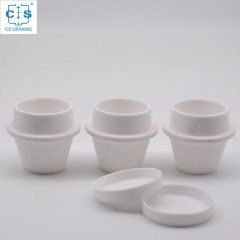 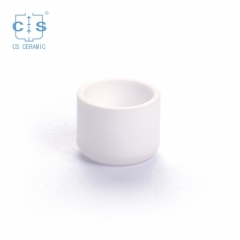 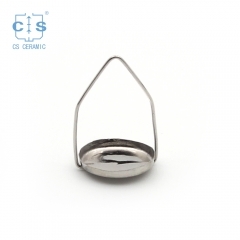 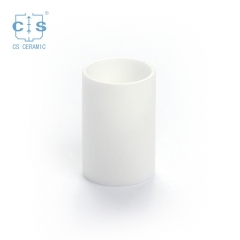 D5*5mm Platinum/PT crucible for PerKinElmer test .Full list of PerkinElmer consumables PerkinElmer Accessories Manufacturer for PerkinElmer crucibles and sample pans.Thermal analysis consumables for dsc data analysis. 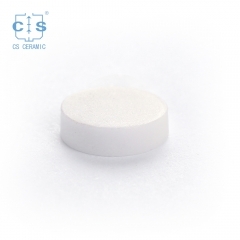 PE-04190299 Platinum/PT crucible for PerKinElmer test .Full list of PerkinElmer consumables PerkinElmer Accessories Manufacturer for PerkinElmer crucibles and sample pans.Thermal analysis consumables for dsc data analysis. 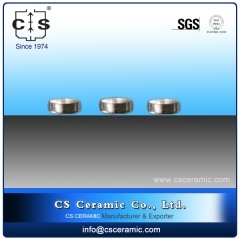 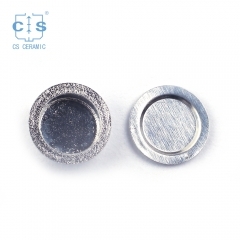 201-53843 Platinum/Pt Pans for Shimadzu C305647 00479/TGA-50 series TDA DSC and TGA measurements .Manufacturer for Shimadzu crucibles and sample cups .Shimadzu Instruments good alternative DSC sample pans. 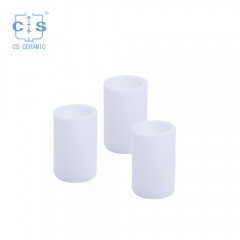 PE 03190265 Platinum Stirrup Kit for PerKinElmer TA test and DSC$ TGA measurements .Manufacturer for PerkinElmer crucibles and sample pans.Thermal analysis consumables for dsc data analysis. 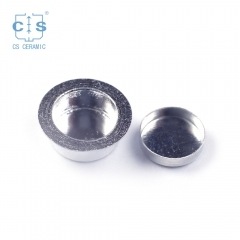 222-02067-92 Stainless Steel Hermetic Cells for Shimadzu TDA DSC and TGA measurements .Manufacturer for Shimadzu crucibles and sample cups .Shimadzu Instruments good alternative DSC sample pans. 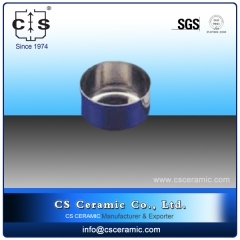 201-51976 Platinum/Pt Pans for Shimadzu C305647 00479/TGA-50 series TDA DSC and TGA measurements .Manufacturer for Shimadzu crucibles and sample cups .Shimadzu Instruments good alternative DSC sample pans. 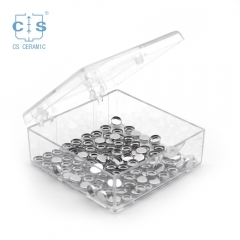 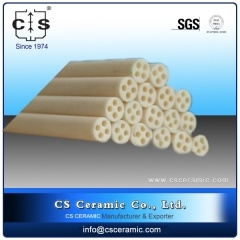 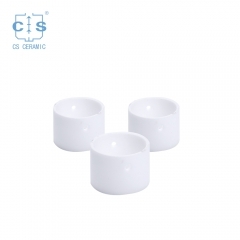 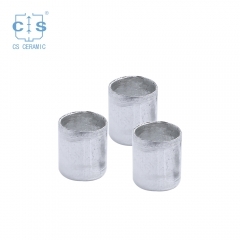 D6.4*8 mm Alumina crucibles sample pans for Linseis DSC and TGA measurements .Manufacturer for Linseis crucibles and sample pans. 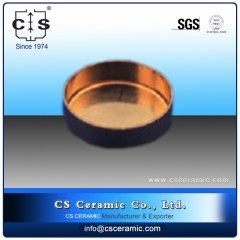 346-68334-91 Shimadzu Copper Pans for Autosampler for Shimadzu TDA DSC and TGA measurements .Manufacturer for Shimadzu crucibles and sample cups .Shimadzu Instruments good alternative DSC sample pans.